We are delighted to announce that the Evo-Stik Northern Premier League will be using Football Web Pages to provide live scores from all of their clubs' matches from mid-November. Supporters of the 62 teams will now be able to keep up-to-date with the scores from all of the Evo-Stik matches via a multitude of sources, all the while knowing that the information is completely reliable, as it is being sent directly from the clubs themselves. Using our bespoke web application, the clubs will be sending in updates from their matches directly to Football Web Pages. Supporters can keep in touch with the scores via our website, via our iOS/Android app or via our various Twitter accounts. Clubs can also connect their own Twitter accounts to the system so that updates are posted there too. We are also working with the League to ensure that all updates are posted to the main league website as well. The FWP pages for the three divisions can be reached via the menu at the top of the screen; alternatively you may visit the Premier Division, the First Division East or the First Division West. Gary Ekins, owner of Football Web Pages, commented: "We are delighted that the Evo-Stik League has decided to use Football Web Pages to provide their live scores service. The Isthmian League have been using the system for several years now, and it has proved very popular with supporters. We are pleased that the supporters of all of the clubs in the Evo-Stik League will now be able to follow their team's fortunes whether they can get to the match or not." 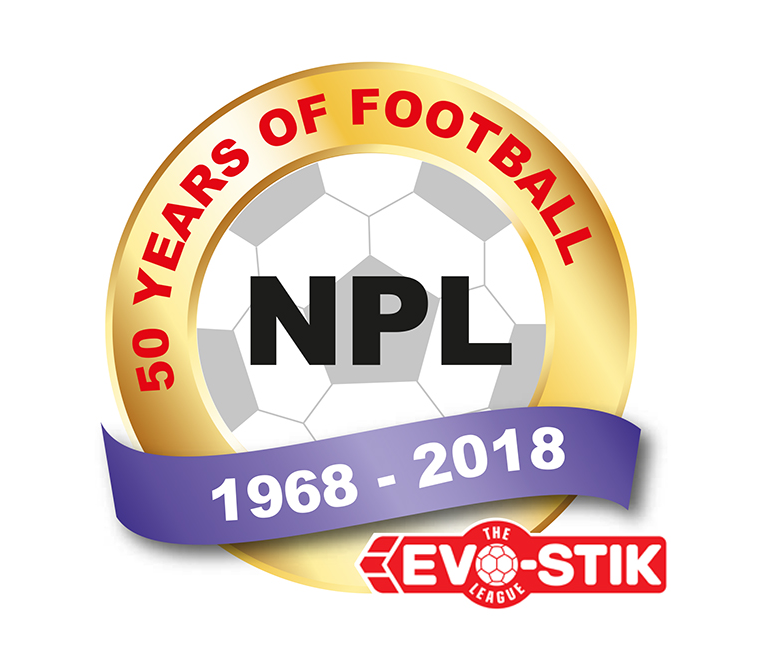 Mark Harris, Chairman of the Evo Stik-Northern Premier League, said: "The NPL has worked hard to create the largest website and social media audience amongst the Step 3 & 4 leagues. Our partnership with Football Web Pages will help to drive more engagement with fans through our digital channels, which can only enhance our value to existing and potential sponsors."